Oman's National Museum is cementing links with cultural institutions around the world, including leading British museums, in a bid to bring a wider range of artefacts of Omani origin back to the country. 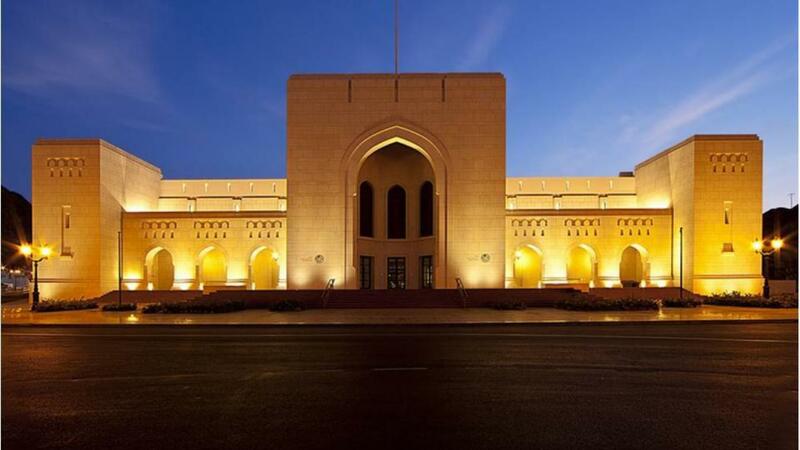 According to a report by Muscat Daily, the National Museum of the Sultanate of Oman has secured loan agreements of between three and 25 years with a growing number of foreign organisations, allowing it to display pieces important to the sultanate's cultural heritage. To date, pacts have been signed with UK's Science Museum and the British Museum, Russia's State Hermitage Museum, America's Smithsonian Institution and the Calouste Gulbenkian Foundation in Portugal. A deal with Britain's Victoria and Albert Museum has seen three 14th century gravestones travel from London to Muscat. The marble stones were carved at Khambhat in Gujarat, India, before being exported to southern Arabia. 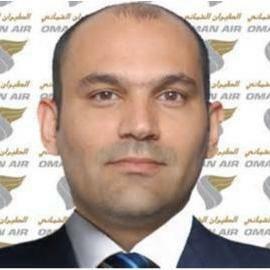 Speaking to Muscat Daily, Jamal al Moosawi, director general at the National Museum, Ministry of Heritage and Culture, said: "As per the agreement with V&A, the National Museum invested in conserving the objects in return for displaying them in Oman. The objects are on display in the Land of Frankincense Gallery. "They are more than 800 years old and carved from slabs of marbles which came from pre-existing buildings in India. "In fact, they have Hindu symbols at the top, suggesting that they had been used at some point to adore temples. The pieces were carved by master calligraphers in Arabic in India as commissioned and subsequently shipped to Oman to be used as tombstones." Alongside the loan agreement, experts from The V&A have provided support to the National Museum in recent years, allowing the site to further develop its learning strategy. In 2013, a short curatorial consultancy was held to assess the preservation of the National Museum's furniture collection. 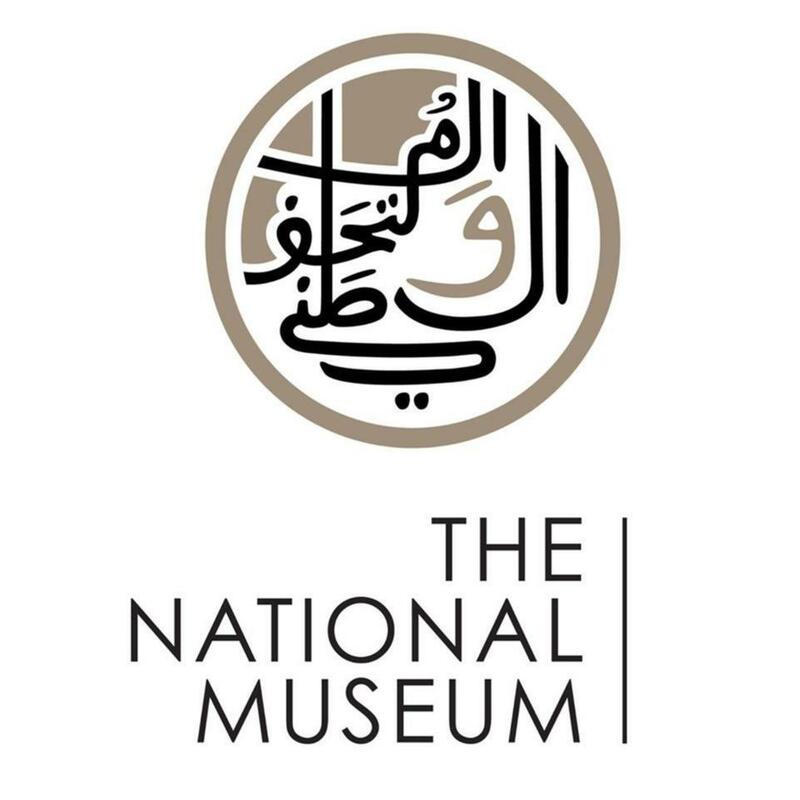 In 2015, a second consultancy took place, aimed at developing the strategic basis for the development of the National Museum's learning programmes.